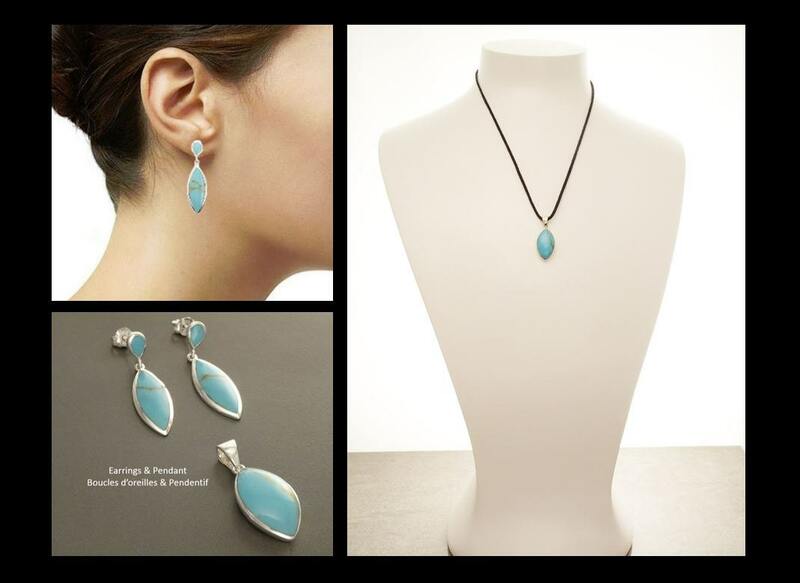 Modern and Minimalist in Design, this Sterling Silver Stud Earrings and Pendant set is set with Turquoise. 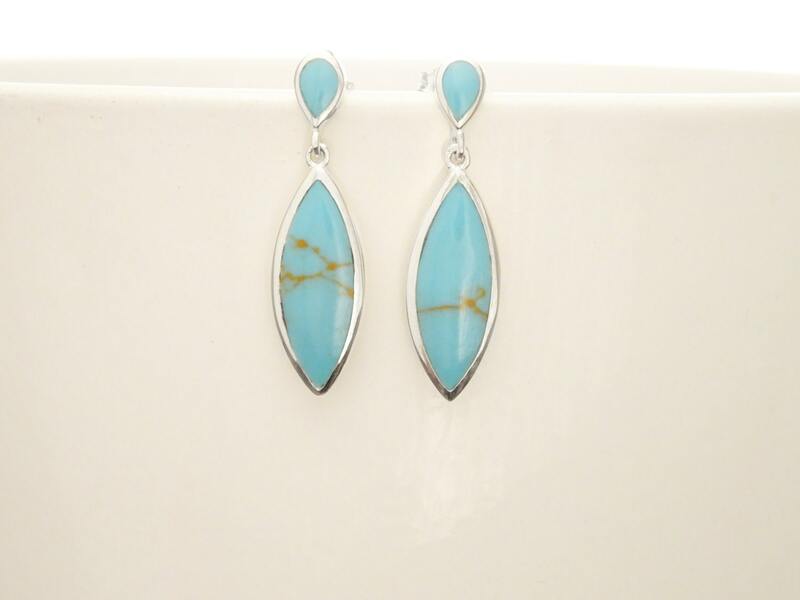 An easy-to-wear pair of Earrings for Everyday. 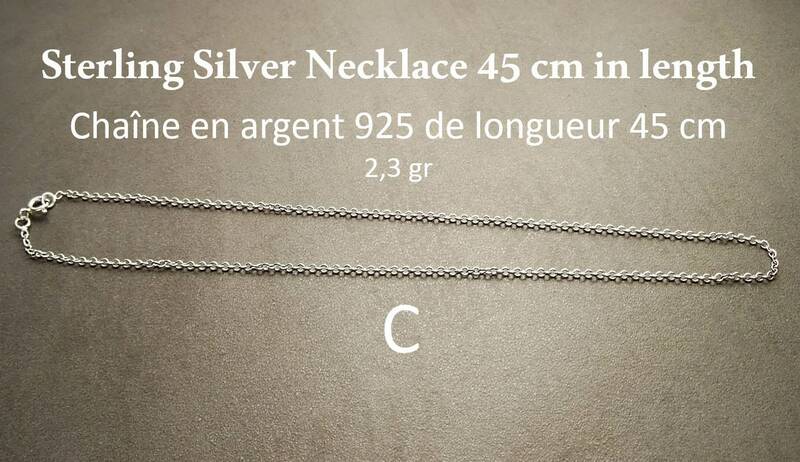 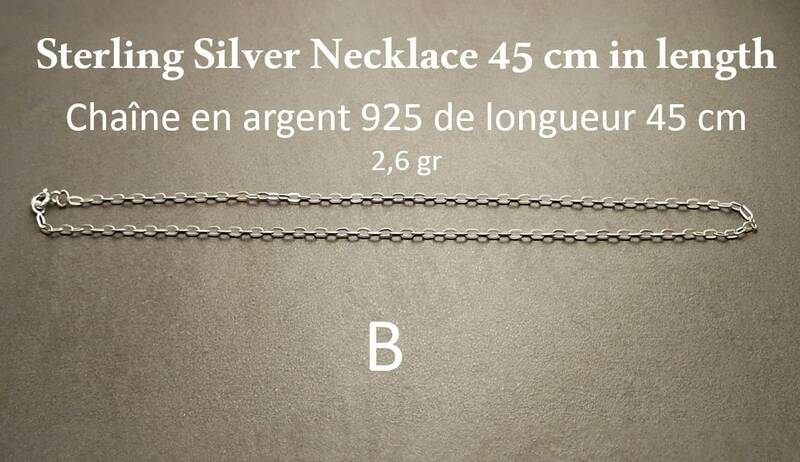 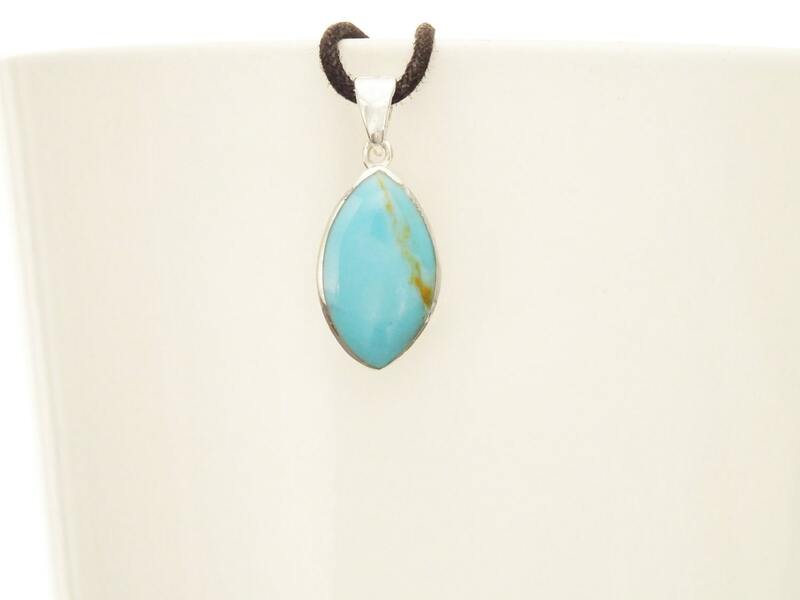 Pendant length is : 1.2cm. 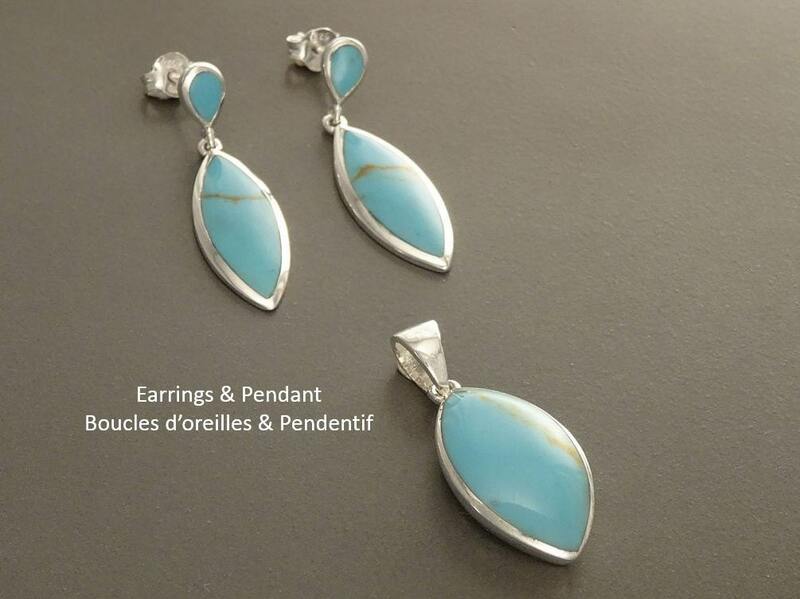 * Earrings and Pendant set can also be done with Red (synthetic stone).